The return of "The Hills" to TV is one of the biggest entertainment events of the decade, and we’ve got your all access pass to everything happening on and off the camera! 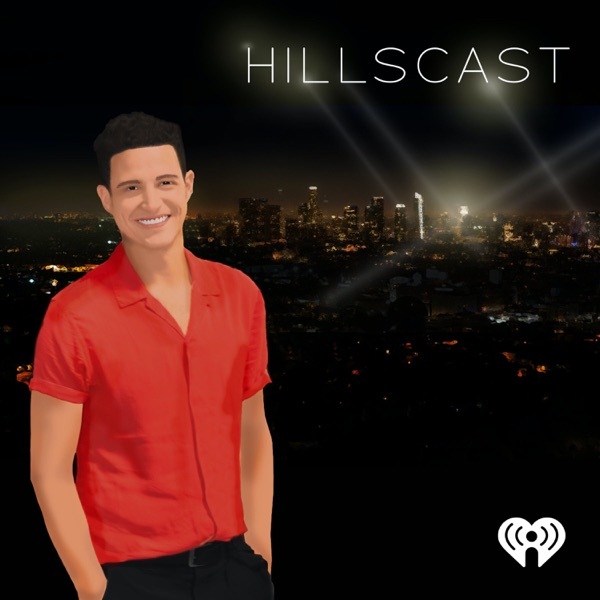 Join host Stephanie Pratt as she shares behind the scenes secrets from “The Hills: New Beginnings” and breaks down all the drama from her brother Spencer and all the rest of your favorite “Hills” cast members. And to help make sense of all of this, we’ve got Wells Adams from The Bachelor on hand as co-host to ask all the tough questions and get you the inside info on the hottest show on TV! Pratt Cast - Coming January 7th. "When Wells Met a Pratt"